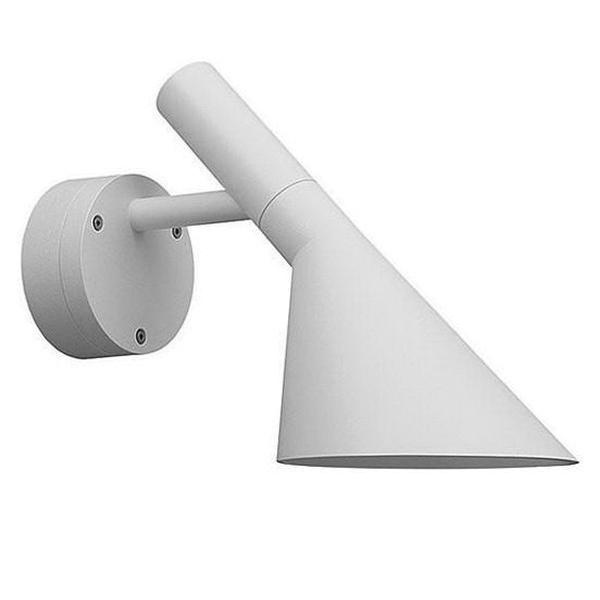 Louis Poulsen 1-Light wall fixture in black finish, features die-cast aluminum construction. This 13.8-Inch frosted glass offers even light distribution. Fixture supports one 9-Watt LED lamp that has voltage rating of 120-Volts. Lamp has color temperature rating of 3000K to ensure optimal light level. This surface mountable fixture measures 4.5-Inch Dia x 13.8-Inch. Fixture emits downward directed light. Shade is painted white on the inside to ensure soft comfortable light distribution. It is ideal for outdoor use. Fixture is cULus listed for wet location.